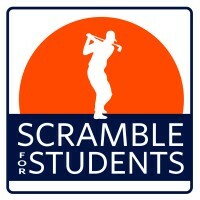 Legacy Christian Academy’s 10th Annual Golf Scramble for Students will be held at The Links at Northfork in Ramsey, MN. 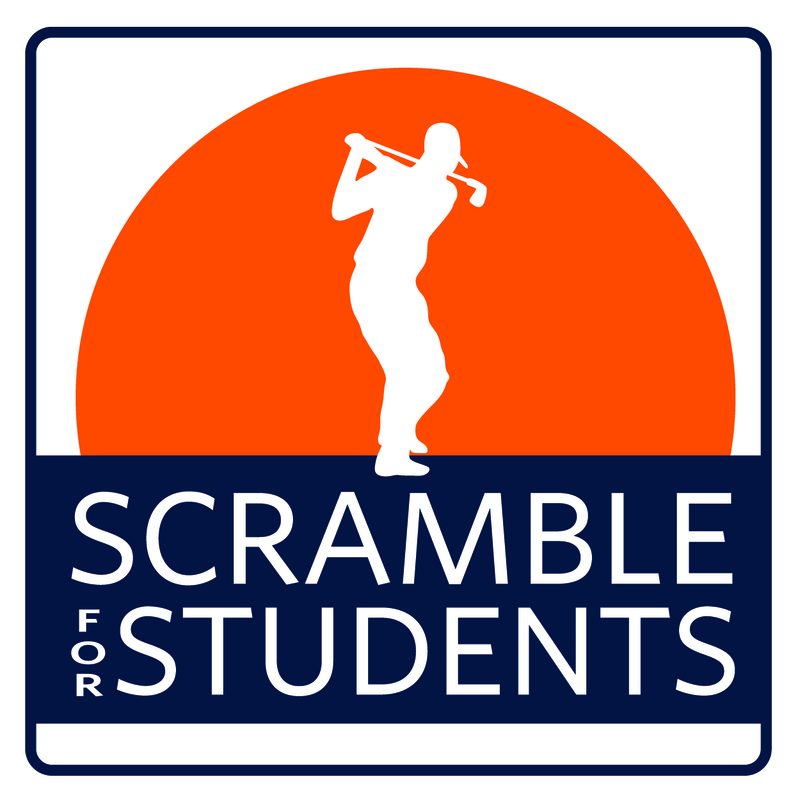 Prize Opportunities – such as $5,000 Hole-in-One CASH prize! This “Team Member” form is only required if you are paying day of event. If you are prepaying for all your golfers please simply enter golfer details in the registration form above.